Julian amidst the palm trees, originally uploaded by nobodaddy69. 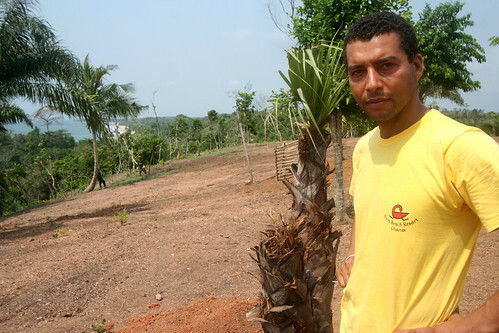 Our new friend Julian has a fantastic plot of land near Axim. He is planting many different species of palm tree. One day soon, he will also have a house with magnificent views.